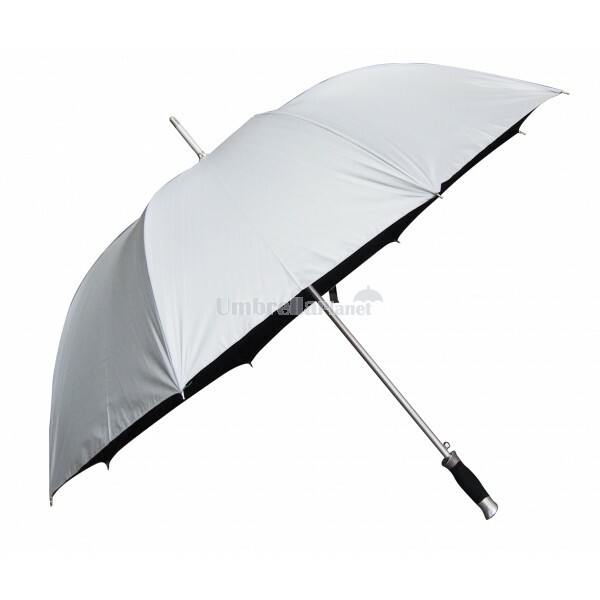 The Chicago Corporate brings a modern sophistication to umbrellas. With the added advantage of an auto open you can open it at a moments notice. The windproof technology feature guarantees that it won’t let you down during those big gusts. 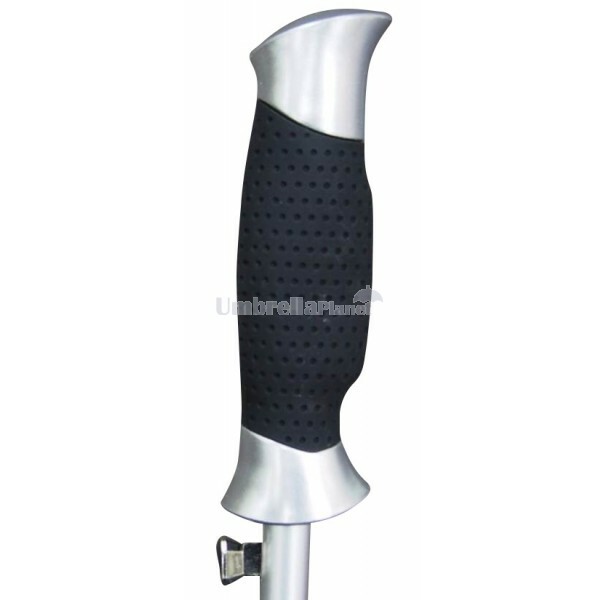 The rubberised foam handle is black with exquisite silver accents. 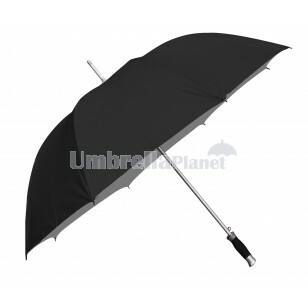 The Chicago umbrella comes in two striking designs, black with a silver interior or silver with a black interior. black & silver rubberised straight handle grip. The price shown on our website includes your logo or graphic emblazoned on 1 panel of the umbrella with a single colour print using screen printing which is branded on an area that measures 200mm x 100mm. Website prices exclude GST and branding set up of $70. Prices are in Australian dollars. Call us for a quote. Available colours in stock include deep black/silver underneath and the reverse of silver/deep black underneath.